Please indicate whom the book(s) should be signed to. If for a birthday or a prize, or if you want any special wording, please say. And let me know if you don’t want your book(s) signed at all! 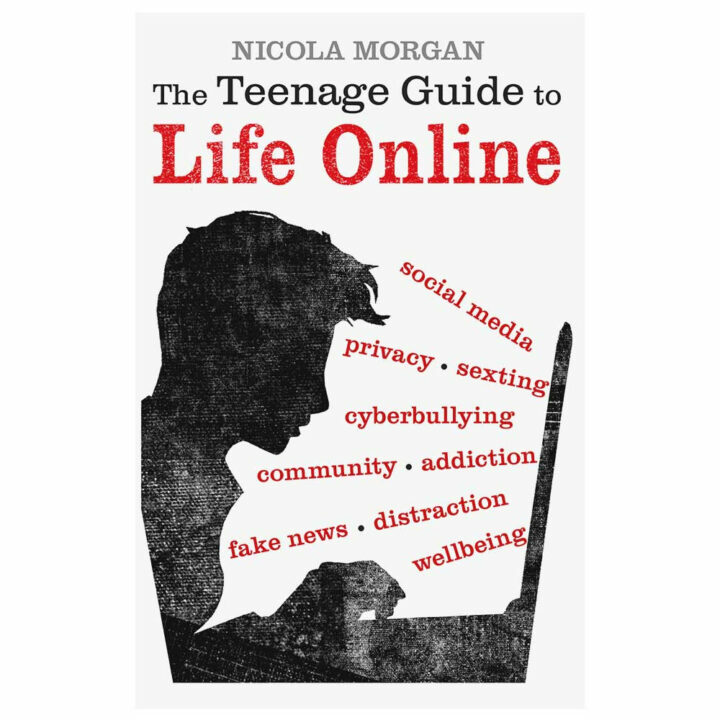 Delighted by the response from all quarters to this book – even from teenagers, who notoriously don’t want advice from adults about life online. Thing is, this is for everyone, and lots of teenagers have told me they’ve made their parents read it. 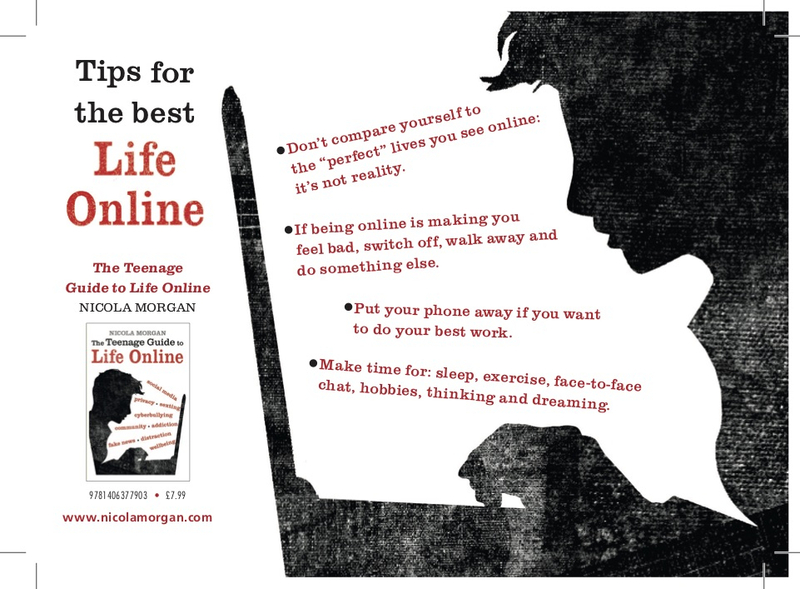 Download a poster of The Teenage Guide to Life Online and my other Walker Books titles HERE. Download free Teaching Notes for the book HERE. HERE. 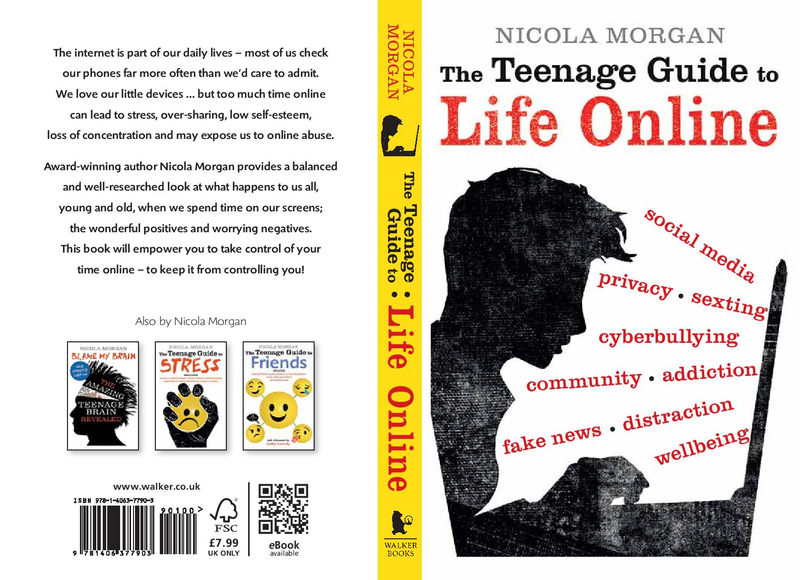 I will also send a physical signed one any time you buy a signed book from my website and you’ll get a selection of cards and posters if your school buys books or teaching materials. Favourite review (so far) here, from blogger, My Peacock Books.